Sleek and portable design made of aluminum. Powerful headlight reaching up to 200 meters. 2000mAh Lithium-ion battery with charge level indicators. Vehicle emergency ready with high-strength, alloy glass-shattering hammer and seatbelt cutter. 3W LED headlight and 2W LED side lights for multiple uses and lighting modes. Side magnet for convenient mounting and storage. 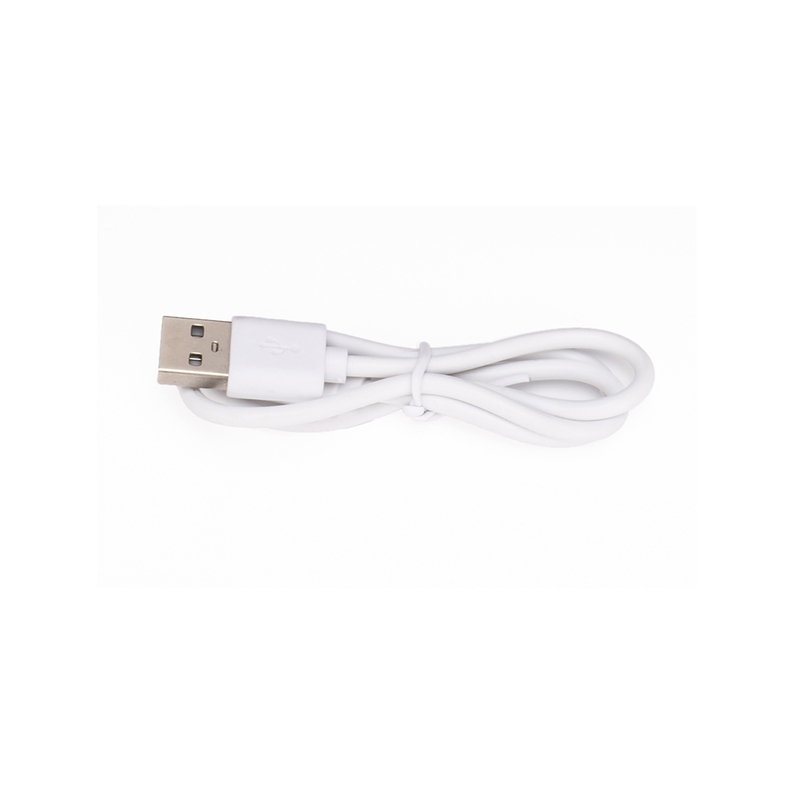 USB input/output for flashlight charging, or charging small electronic devices. Never find yourself in the dark with the all new Renogy E.LUMEN! With a 3 watt solar panel stored in a portable and sleek casing, this flashlight can recharge after every use and hold up to seven hours of power. Not only can you harness the power of the sun, but you can also use the USB port for easy charging on your favorite portable items. Renogy has you prepared for any situation with the attached seat belt cutter, glass shattering hammer, and handy compass. Be prepared for whatever comes your way with your very own E.LUMEN! Please Note: Bike mount is not included. USB Output: 5V, 1A Max.